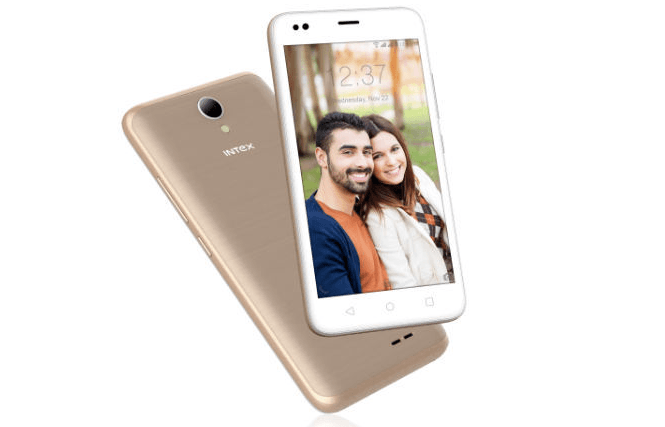 Homegrown smartphone brand, Intex has announced a new entry-level smartphone, dubbed as Intex Aqua Lions T1 Lite. This is the first smartphone from the company this year, and it goes against the likes of Xiaomi Redmi 5A and Tenor D. The device is priced at Rs 3,899 and will be available in three colour options- Royal Black, Steel Grey and Champagne. Availability of the phone is yet to be revealed by the brand though. 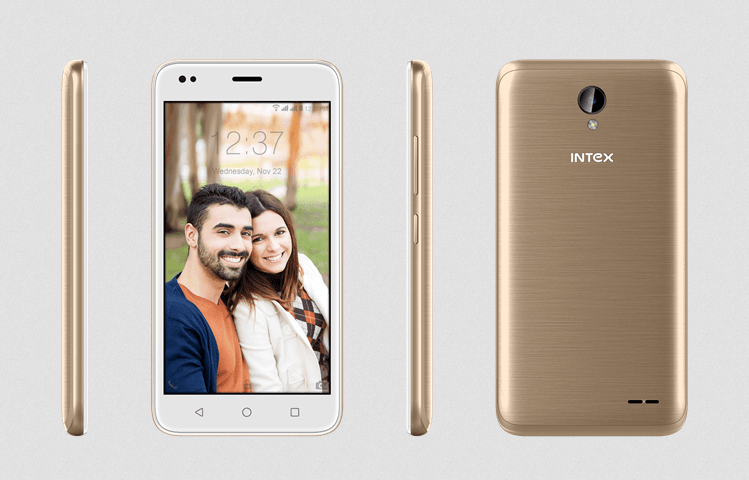 Intex is touting T1 Lite as the most affordable 5-inch smartphone in the country. Intex also highlighted that the phone comes with 21 regional languages support including Hindi, Telugu, etc. Intex says that the phone is more than just specifications as it comes with Intex Value Added Services like LFTY, DataBack and Prime Video. 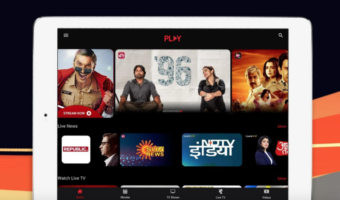 For the unaware, LFTY is the company’s single swipe access to Infotainment providing a mix of multi-category content and value ads like watching videos, downloading wallpapers, etc. And DataBack is something we have seen in the earlier Intex devices such as the Elyt Dual as well. DataBack is the Data Saving Buddy app, which allows its users to save up to 500MB data every month which is spent by the users while using the applications installed on the phone. And lastly, it comes preinstalled with Prime Video application, but you need Amazon Prime membership to watch the content. Diving into the specifications of the smartphone, the Intex Aqua Lions T1 Lite has a 5-inch HD display along with 2.5D curved glass on top. It is powered by a quad-core MediaTek chipset, which is coupled to 1GB of RAM and 8GB of internal storage. The storage can be expanded up to 64GB with a microSD card. The T1 Lite has a 5MP sensor at the back and a 2MP sensor on the front. The camera app features modes such as Beauty mode, Panorama, Burst mode and Frame. The device boots Android 7.0 Nougat out of the box and as stated, it has It has Matrabhasha service that enables communication in 21 regional languages. This entire package is backed by a 2200mAh battery. 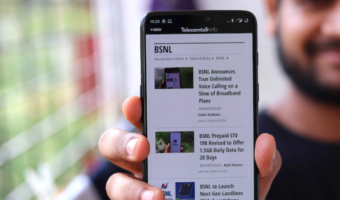 Connectivity options in the smartphone include 4G LTE, VoLTE, Wi-Fi 802.11 b/g/n, Bluetooth, and a micro USB port at the bottom. I would like to meet the person who named it! Thats a really long name for some good for nothing phone!! !